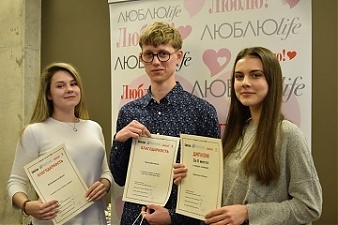 The competition is held by the Latvian association of Russian language and literature teachers, in cooperation with the Segodnya newspaper and Lyublyu magazine and with the traditional support of Rietumu Bank’s Charity Fund, for the fourth year in succession. 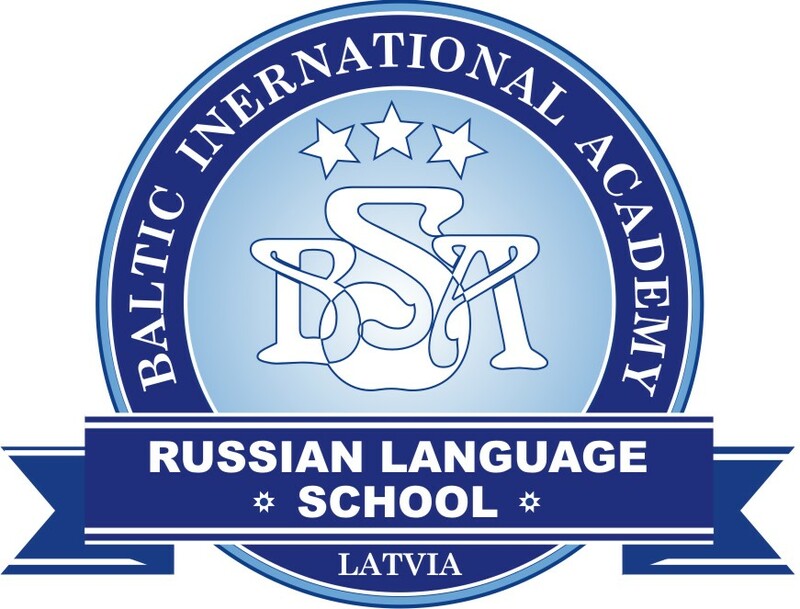 The participants of the current competition, the popularity of which is growing with each year, were pupils from schools of Riga (such as Riga French Lycée, Riga Zolitudes Gymnasium, Riga Secondary School No. 40 etc.) 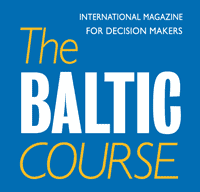 and many other Latvian cities and regions - Daugavpils, Liepaja, Ventspils, Ludza, Viljani, Ilukste, etc., as well as from abroad. According to the format of the competition, all pupils are divided into three groups - junior (Form 5-7), middle (Form 8-9) and senior (Form 10-12). For each of these groups, every year specialists from the Association of teachers offer new, original subjects of compositions, which are at the same time, appropriate for their age. This year, the junior group pupils wrote compositions on the subject “What My Pet Has Taught Me” or “There's No Place Like Home”; the middle group pupils had the subject “Love, Don’t Fight!” or “One Can Have Unanswered Love. One Cannot Have Unanswered Friendship”, and the senior group pupils wrote compositions on the philosophical subject “To See Injustice and Keep Silent Means to Participate in It” (Jean-Jacques Rousseau). Besides, with no age restrictions, one could create an account in social networks on behalf of a literary character. During the ceremony, winners in each category were awarded diplomas and prizes. Teachers from the Association read extracts from the most interesting compositions, professionally commented on and assessed works of the pupils, shared their opinions and impressions during a live dialogue with the young authors.